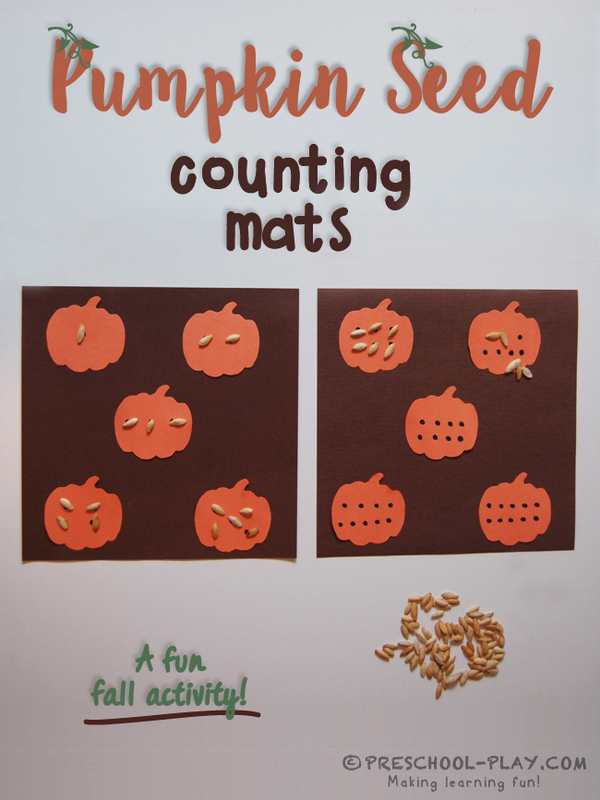 I strive to make learning appealing to my students, and I have found that they are really drawn to these pumpkin seed counting sheets. 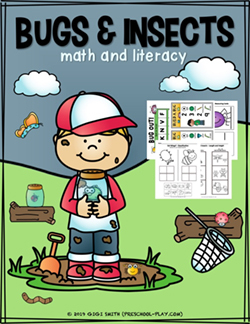 Give each child a small container of pumpkin seeds and direct your preschoolers to count out the number of seeds that match the dots on each pumpkin, then have them place the correct number of seeds on the pumpkin. 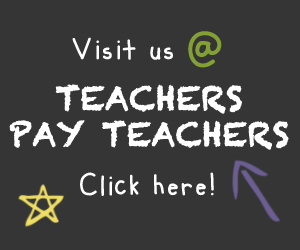 This hands on activity will help children to understand, and learn a very significant math skill; one-to-one correspondence.